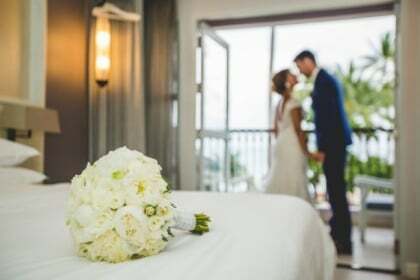 Business or pleasure, adventure or relaxation, the Ibis Samui Bophut Hotel is the iDEAL getaway location for many who are seeking great accommodations with easy access to the city’s much sought after amenities. This delightful hotel has a special air around it, especially with its close proximity to places such as Bar Restaurant, Sanitburi Golf Resort and more. 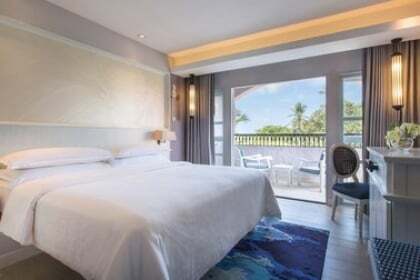 Renowned for its quality service and striving towards living up to expectations of its guests, it is one of the most highly-rated hotels in Koh Samui. With a DEAL that includes Return Flight from none other than its home-grown Bangkok Airways and daily breakfast every morning, stay free & easy in enchanting Koh Samui.